Peace and love in Camden’s Labour group? IT’S all been a bit tetchy at recent Camden Labour group annual general meetings. Last year’s event was particularly strained and we are coming up to the one year anniversary of Sarah Hayward’s ousting of the former leader Nash Ali. Her gamble just about paid off when she sparked a leadership contest that she eventually conquered by a single vote. This time around, however, it is suggested there will be none of the annual bickering or knifings for chief positions. Nobody has signalled an intention to challenge Sarah for the leadership nor for a place on her executive as the AGM looms on May 9. There may be a little tug-of-war for the stewardship of licensing and scrutiny commissions but, by and large, it should be a much calmer evening with the cabinet make-up unlikely to change. It’s in Islington where there’s been a bit of a squeeze: Catherine West reshuffled her top table and then days later said she wanted to be off herself via the route of becoming the next MP for Hornsey and Wood Green. 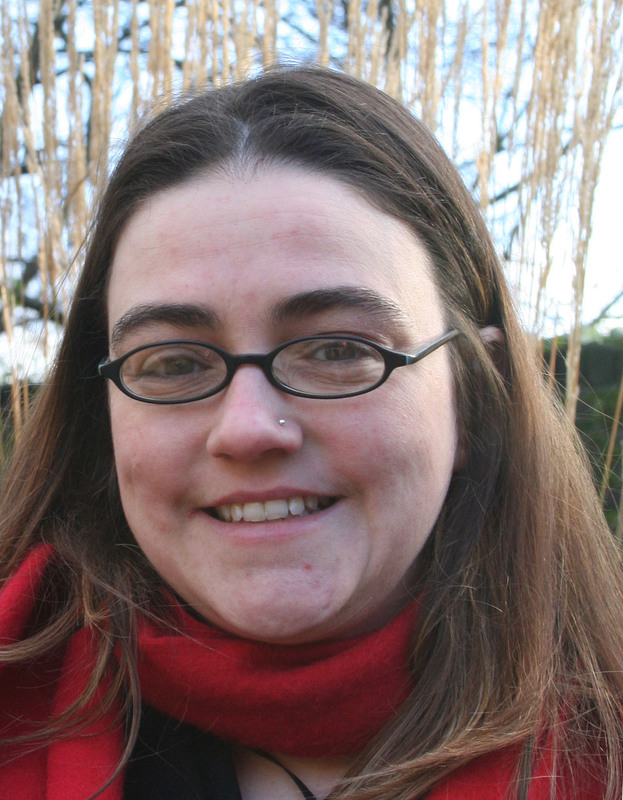 Are the calmer waters in Camden’s Labour circles a vote of confidence for Sarah after a year in charge and a Gospel Oak by-election win pegged on the scoreboard? Has she unified the divided group? It’s something for the CV if she has. There have been leaders in Camden who have gone before her who never cracked that perennial challenge. The least charitable within the group remain sceptical: their line is that the splits remain under the surface but, with only a year to go until the boroughwide elections, now is not the time for jostling. The focus is shifting towards who will actually get to stand as a councillor when Camden votes next May. The more intriguing shuffling of the pack may come after that. 3 Comments on Peace and love in Camden’s Labour group? Unsure as to the reasoning for the comments “Peace and Love in the Town Hall, but not in Gospel Oak” ?? Maybe if you are more specific to mention some of the problems, then Gospel Oak can be an area where Independent candidates can concentrate their efforts to oust all poor performing Councillors? It is worthy to note that the recent bye election there was a poor turn out, so Labour cannot say it was a complete victory!!!! I Think for the want of a better word, the people seemed uninterested as did the past Councillor for the area Sean Birch, wondering what the real reasons were for his sudden departure?. I would understand if you are unable to give specific details of some of the problems you are experiencing, as this maybe to easy for some Councillors to identify you? However, how would you currently rate your ward councillors at present? From a scale of 0 to 10 how would you rate the following ward councillors as listed above or if you wish to elaborate further the choice is yours. Super inmiafrtove writing; keep it up.